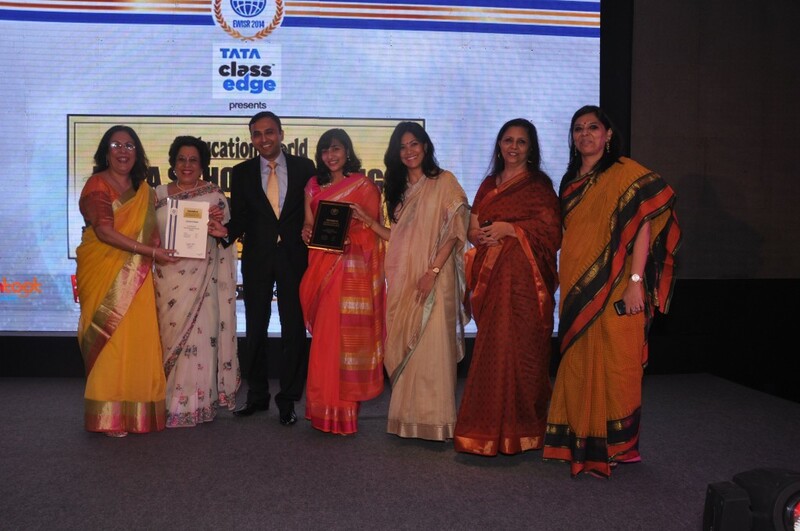 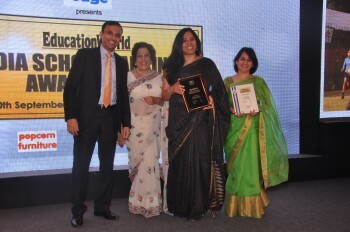 Once again proving itself in the field of education The Shri Ram School has been awarded The Education World India School Rankings 2014 award in the top 10 category. 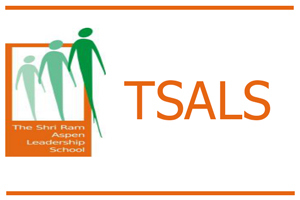 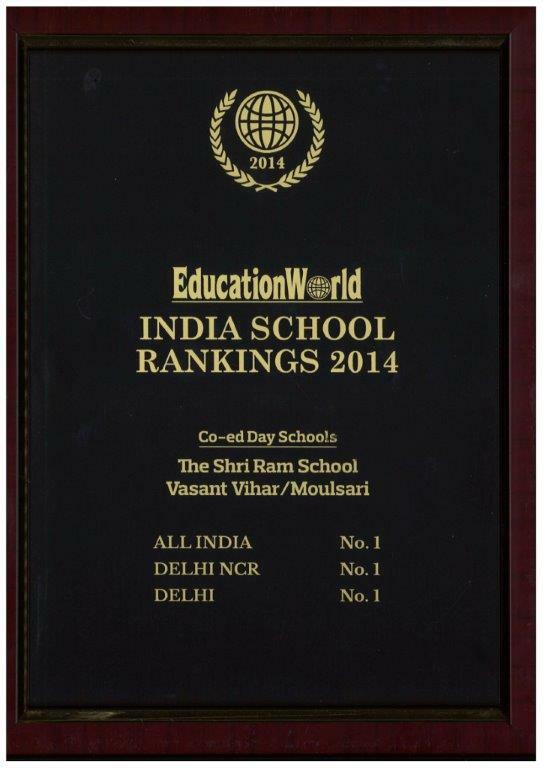 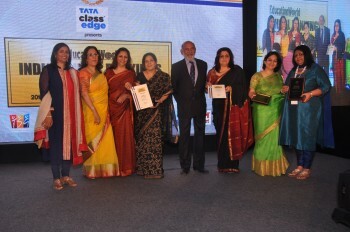 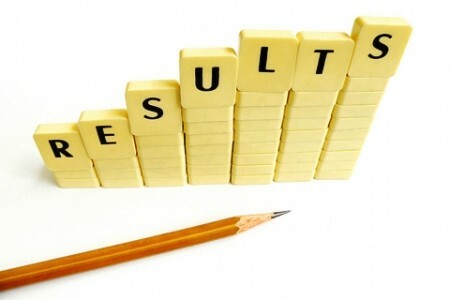 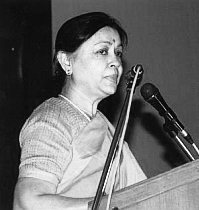 The Shri Ram School Vasant Vihar/Moulsari has been ranked No. 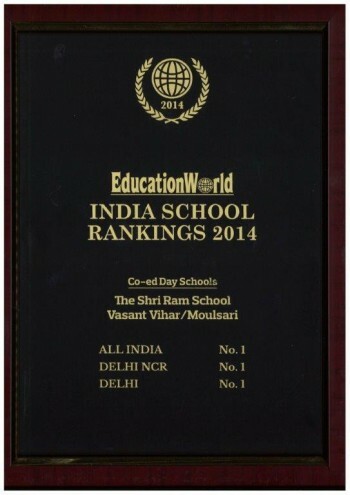 1 Co-ed Day School in the country. 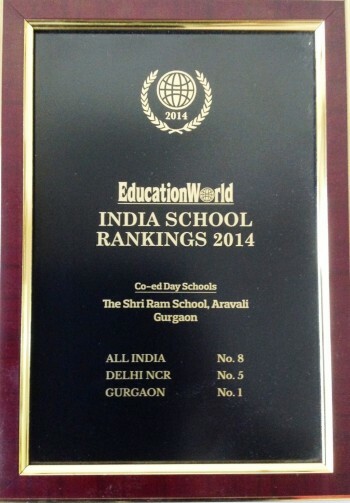 The Shri Ram School Aravali has been ranked No. 8 Co-ed Day School in the country.